Siding plays a crucial role in forming a line of defense for your house against sun, rain, snow, hurricanes and hailstorms. 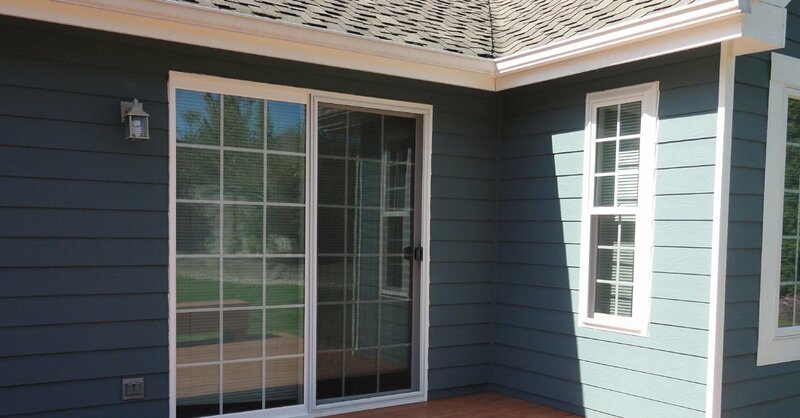 At the same time proper siding provides a more comfortable indoor environment as well. Sometimes wrong choice of paint and inadequate ventilation behind siding lead to peeling of paint. 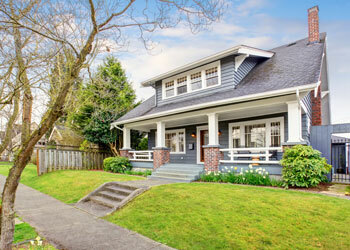 As a result siding is damaged and warrants siding replacement. In order to maintain the beauty and integrity of your home, siding replacement becomes essential to arrest the harm from spreading and causing more expensive damage to the structure. 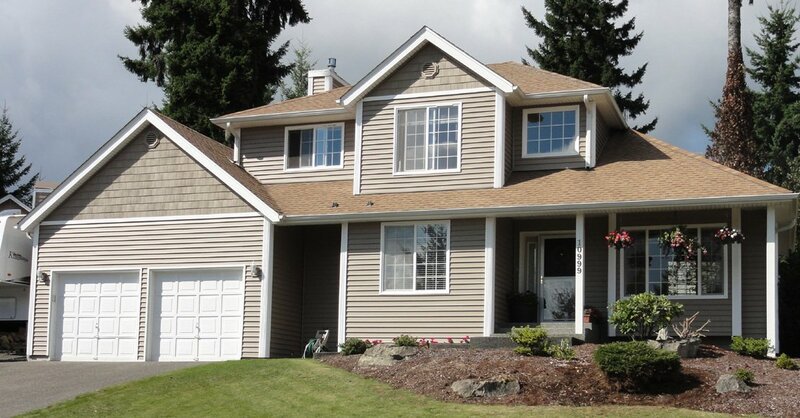 We at Builders Service Company, offer solutions to residential siding replacement to the residents of Olympia, WA. 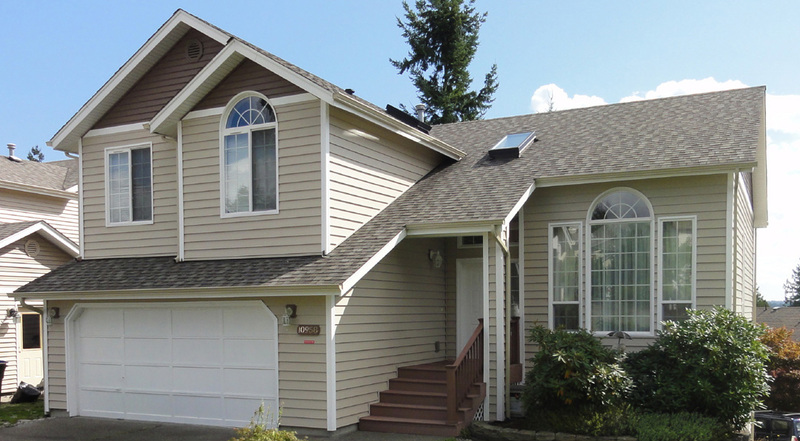 We offer our most impeccable services for siding replacement in Olympia through our experienced technicians at a very competitive price. Over a period of time, need to replace siding arise so as to protect exterior as well as interior of the house. Timely decision to replace siding, not only protects the beauty of the house but also saves money for you by preventing increase in consumption of energy. 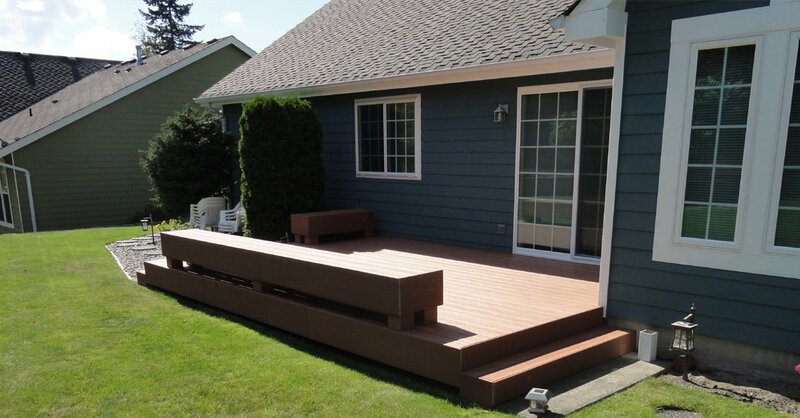 Being a trustworthy company, we undertake all assignments, big or small, to replace siding in Olympia. 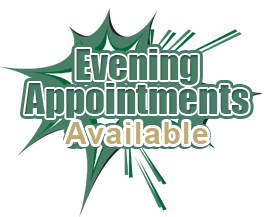 Our dedicated and professional technicians offer efficient services up to the satisfaction of our clients. 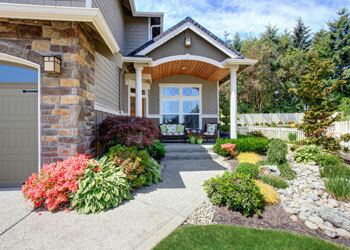 The basic objective of residential siding should always be to install siding that has ability to withstand extreme weathers, resist storms and provide UV protection to the residence. Residential siding assure the homeowners of enhanced aesthetics of the house, reduction in electric consumption and escalation of value of the property. 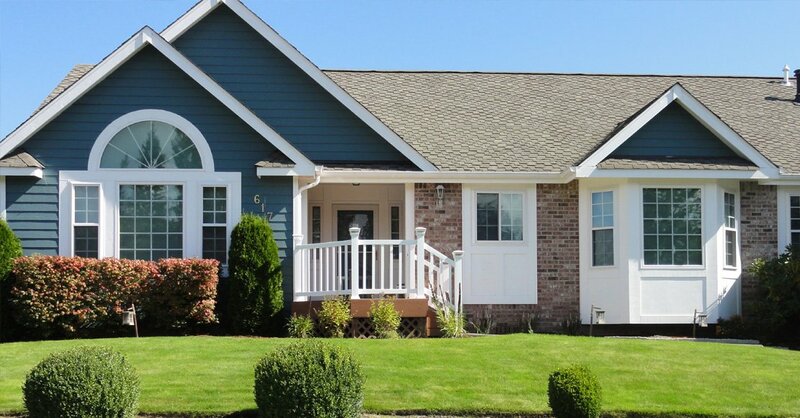 If you plan to avail our expertise for residential siding in Olympia, contact Builders Service Company at (253) 777-0866.